Situated in the heart of Pretoria is Duncan Yard, a distinctive boutique lifestyle centre and must-do lunch spot. 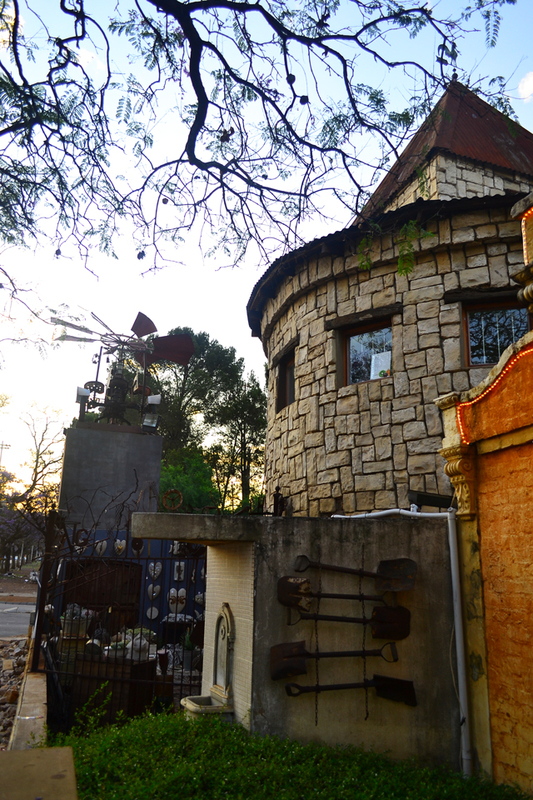 Here visitors amble through quaint stores and eateries along cobbled stone walkways and castle turrets. The alfresco centre provides a unique shopping experience with over 15 restaurants and shops. Its picturesque location is reminiscent of a rustic Italian village and provides a refreshingly exotic experience. 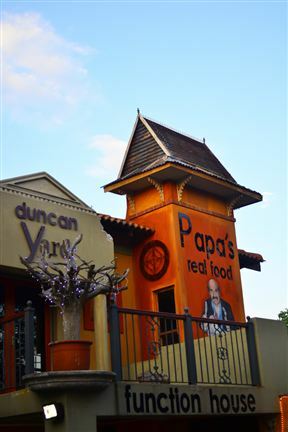 Renowned for the popular Papa’s Real Food restaurant and the Deli on Duncan’s delectable array of delicacies, Duncan Yard also features an enticing selection of stores offering boutique clothing, jewellery, indoor and outdoor décor, and carpet and florist services. Both the beauty and hair salon are idyllically situated for complete relaxation and pampering. 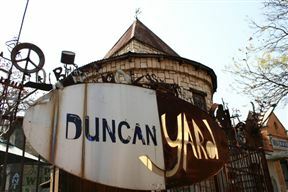 Duncan Yard is 5.4km from the centre of Pretoria (Tshwane) , the nearest airport 8.2km (Waterkloof AFB Airport).